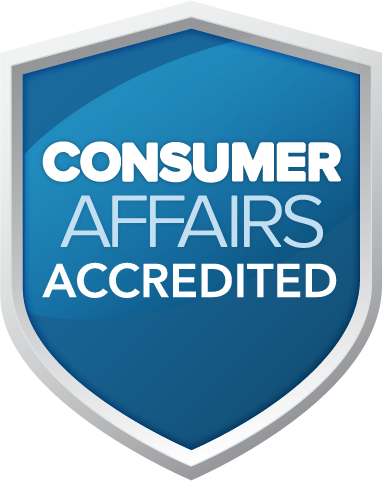 Our objective is to give people in Oregon the freedom to live independently, safely and comfortably in their own homes. 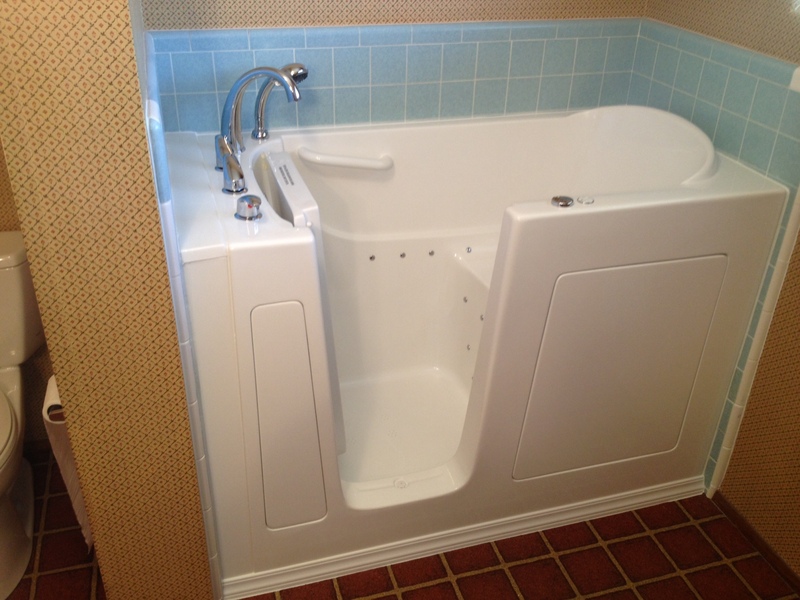 Independent Home Walk In Tubs have extensive features to ensure your safety while bathing. All of our walk in bathtubs are constructed with an easy access door and low-threshold entry, a comfortable seat, non-slip floor, durable grab handles and other safety components. So you will no longer have to worry about slipping and falling and you can truly relax. Independent Home Walk In Tubs are popular with Oregon homeowners because we offer a variety of sizes and designs that are built to stand the test of time. 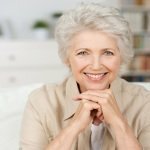 People also especially love the natural health benefits of hydrotherapy. Feel your entire body relax while enjoying a massage from the whirlpool water jets and air jets with variable speeds. The in-line heater in your walk in tub will keep the water nice and warm, the motor is as quiet as a whisper and chromotherapy mood lighting will create a luxurious and calming ambience. 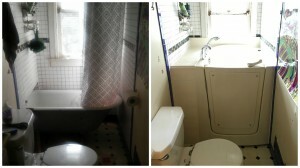 Oregon homeowners in Portland, Salem, Medford, Eugene, Newport, Bend and everywhere else across our beautiful state are invited to schedule an assessment with one of our licensed and insured walk-in tub installation specialists at no cost and with absolutely no pressure to buy anything. 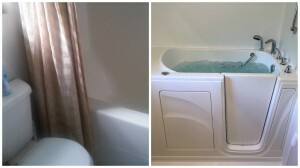 If you would like to request a brochure about Independent Home Walk In Tubs, learn about financing options or make an appointment with one of our friendly and knowledgeable experts, then call us today. 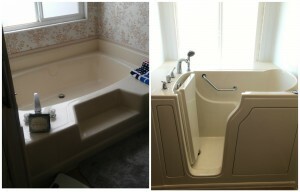 We are excited to help you start enjoying all of the benefits of Independent Home Walk In Tubs! 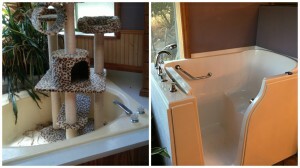 Here are some recent installations performed in Oregon.